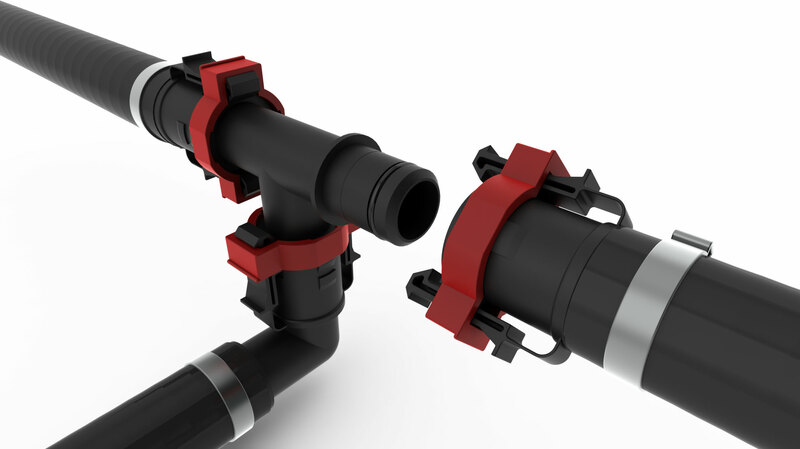 Qwik-Lok is a quick connect plumbing system providing increased productivity, quality, and value while simultaneously reducing costs. Installed in place of standard barb fittings, installation does not require any crimping or tightening! What can Qwik-Lok do for you? Durability & Reliability: Created with polypropylene, it is able to withstand the elements. 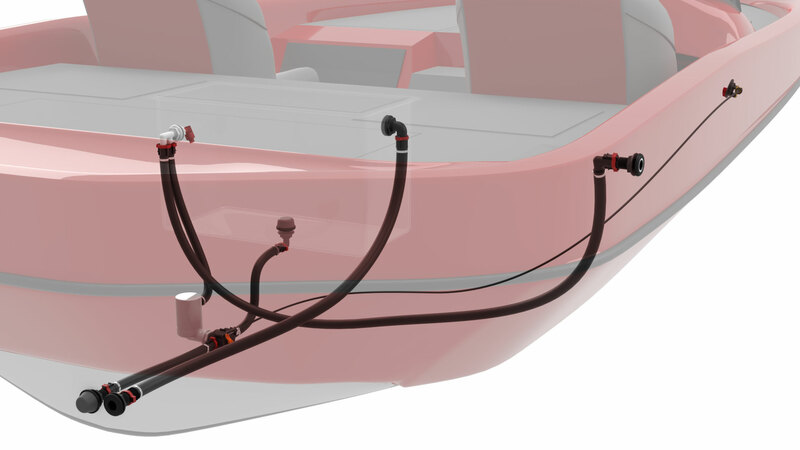 Increased Productivity: Save time with our quick connect technology, you no longer need to worry about hose clamps. Dynamic & Flexibility: You are now able to rotate your connections and get into hard to reach areas. Lower Cost: Eliminates material waste and direct labor. Need more help? Check out our Qwik-Lok Resources!